Imagine . 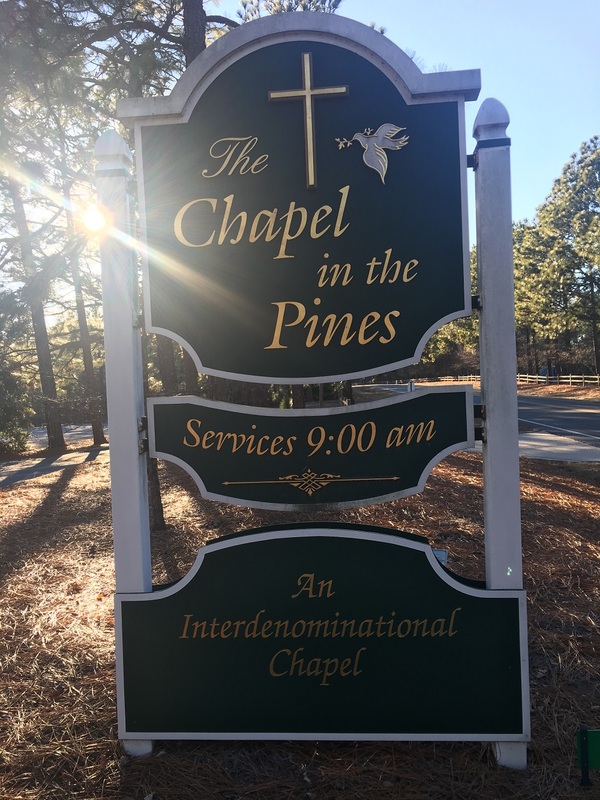 . . an interdenominational congregation representing over twenty denominations and communions worshiping together each Sunday at 9:00 AM in a simple and beautiful sanctuary. Imagine a traditional service of worship in which the faith traditions of all are incorporated and honored. Imagine . . . listening each week to creative liturgy that draws children and adults alike into sermons delivered with energy and joy. Imagine coming to worship expecting to have an experience of Christ and leaving with scriptural based tools for daily living. Imagine being transformed by worship that will renew your spirit with hope and a willingness to serve others. Imagine . . . a choir of over 30 singers directed by an energetic young conductor and accompanied by a talented organist leading the congregation in the great hymns of the church and performing some of the great anthems of Christendom. Ed Lee, Chapel Choir Director. The Community Choir includes: Chapel in the Pines Choir; Carthage First Methodist Church Choir; and members of the community who join us for the Christmas and Easter Cantatas performed at the Chapel and at the Methodist Church. .